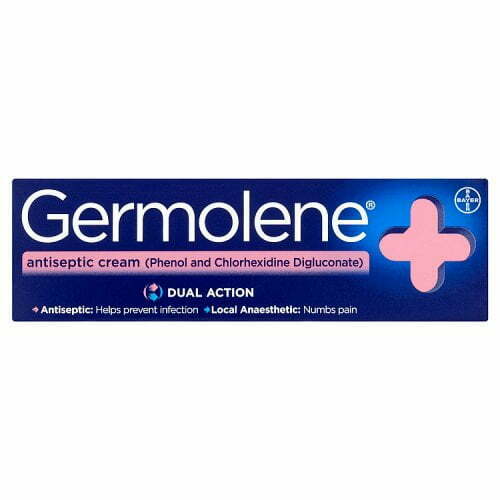 Germolene Antiseptic Cream - Brits R U.S. 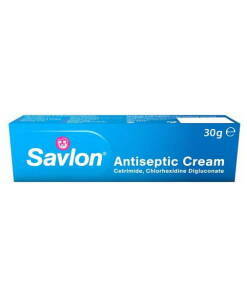 This ointment is a great cream to have in any medical kit as it provides effective treatment for various injuries. Germolene Antiseptic Cream is a non-greasy cream that has dual action. The anaesthetic numbs pain and also soothes itching and irritation of minor skin injuries. 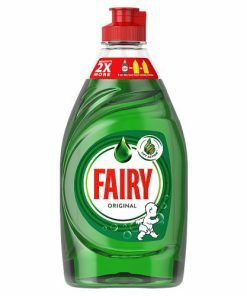 It can be used on minor cuts, grazes, scalds, insect bites and chapped skin. Please read the instructions carefully.